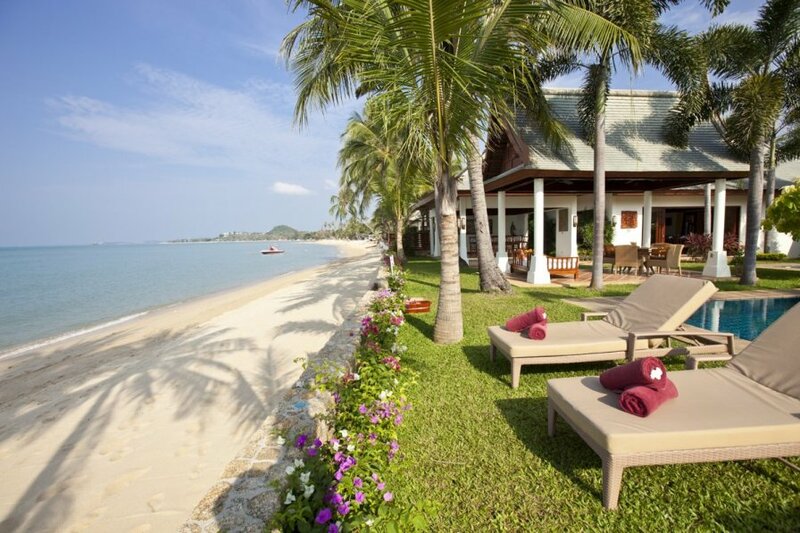 This little piece of paradise is just a stone's throw from the glorious white sand beach of Mae Nam. It couldn't be any closer – meander through the tranquil garden area, past the glistening private pool, and you'll suddenly find the sand between your toes! There is a luxurious, traditional feel throughout what is a thoroughly modern villa, encapsulated in the tasteful balance of the Eastern and Western decor in each room – particularly the beautiful living room. Exposed timber ceilings and smooth teak flooring frame each area, with custom artwork and classical furnishings.